Visuals producers ensure that The Wall Street Journal’s social and off-platform offering, every hour of the day, is giving our audience the best possible experience. 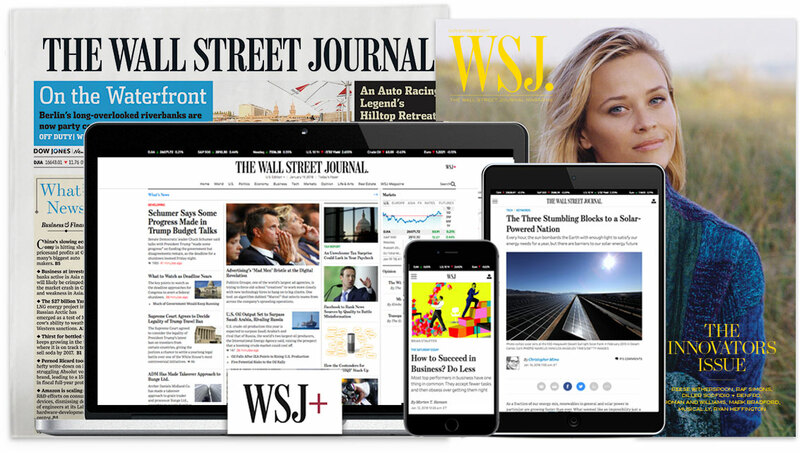 The job involves developing the WSJ’s visual approach across social channels—particularly vertical platforms—working directly with the photo, video, graphics, design and strategy departments to create compelling multimedia packages and find opportunities to serialize features. This person will distribute and optimize visually driven content, understanding where and how it appears on specific channels. Sound editorial judgment and a clear understanding of WSJ’s publishing standards. Collaborate with our audience teams to ensure the Journal’s visually driven stories are executed at a high level across on- and off-platform channels to reach new and existing subscribers.